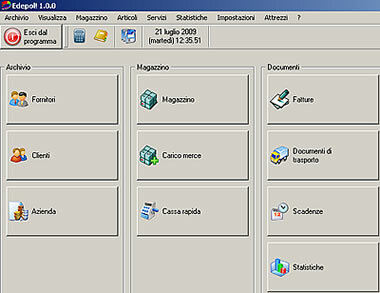 Home Our software Applications Edepol! A free GNU/GPL software to manage small business. Edepol! is a free GNU/GPL software to manage your shop or your small business. Edepol! is only for italian people. Edepol! lets you to manage customers, invoices, suppliers and warehouse.